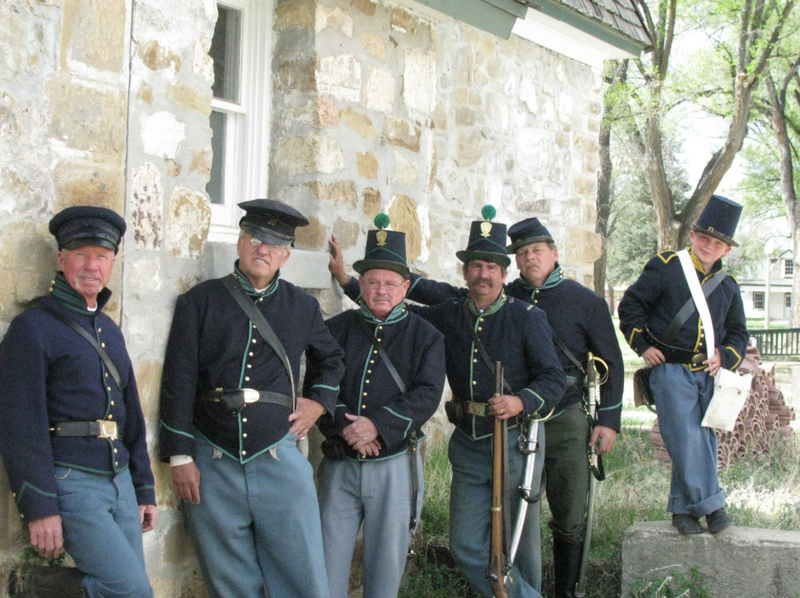 Fort Stanton Garrison — Fort Stanton, NM | Where history comes to life. The Garrison Ladies are busying themselves perusing the latest fashion catalogs in the commanding officer's quarters. They certainly don't want to find themselves behind the current trends. 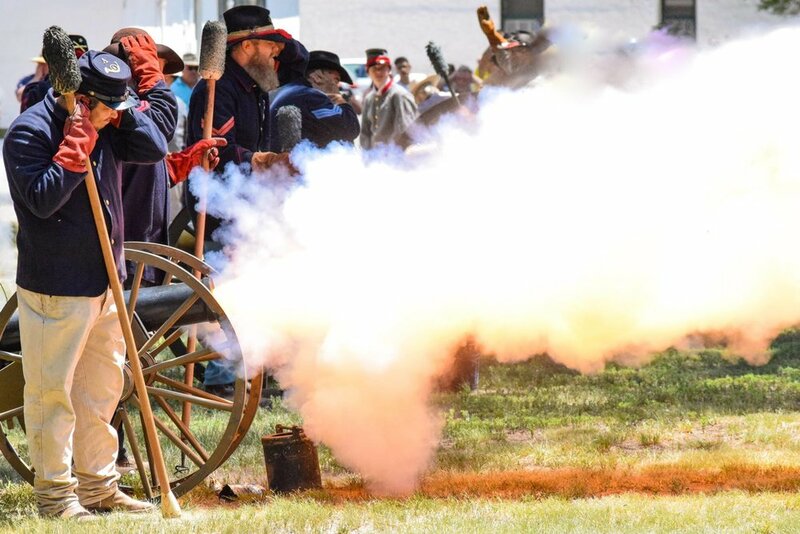 Discover what life was like for 19th century soldiers during our monthly Living History Encampment at Fort Stanton held on the third Saturday of each month. Planting a garden at Fort Stanton. On Garrison Days, we've had rain, snow, wind, sunshine, tasty food and two new members; Tim, our regional manager and Tiffanie, our educational coordinator. It's a great day to come see us! 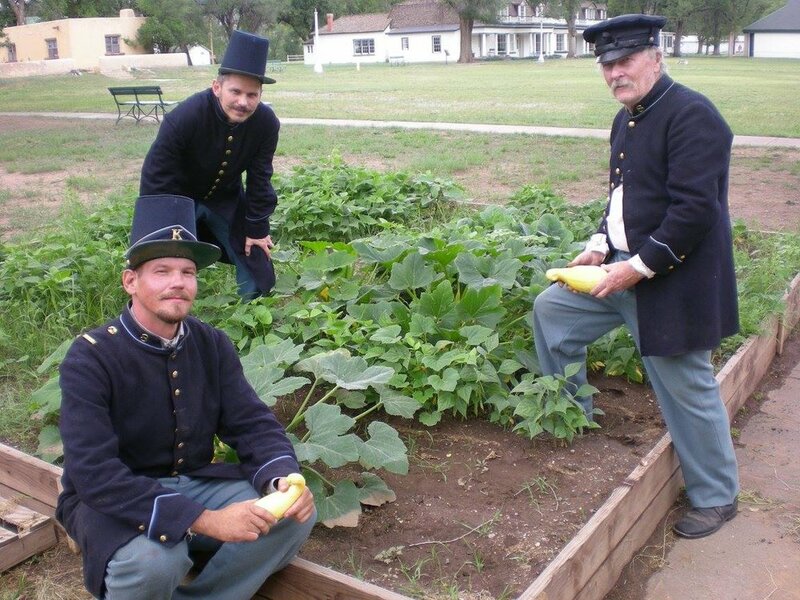 Garrison Soldiers from the fort began gathering some of the crook neck squash that was ready to pick. Also ready was some loose leaf cabbage. You can also see the 'fruits' of 10 pounds of pinto beans planted by our visiting school students last spring. 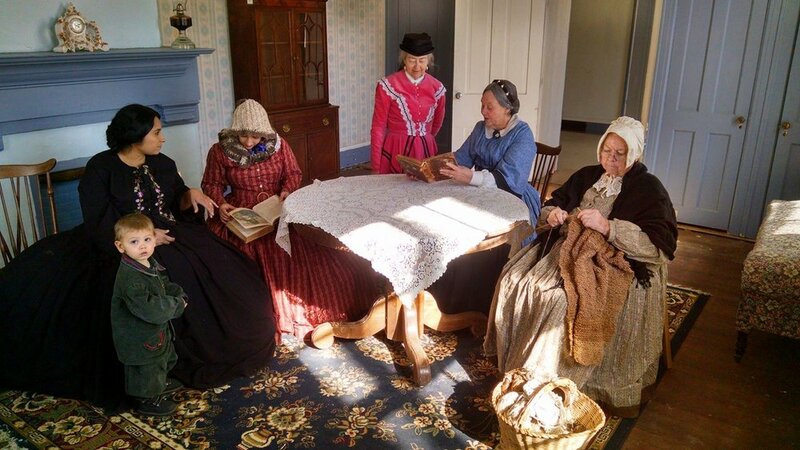 A living history program is the most effective tool a historical museum possesses to relate the significance of its site and the people who inhabited it to modern visitors. 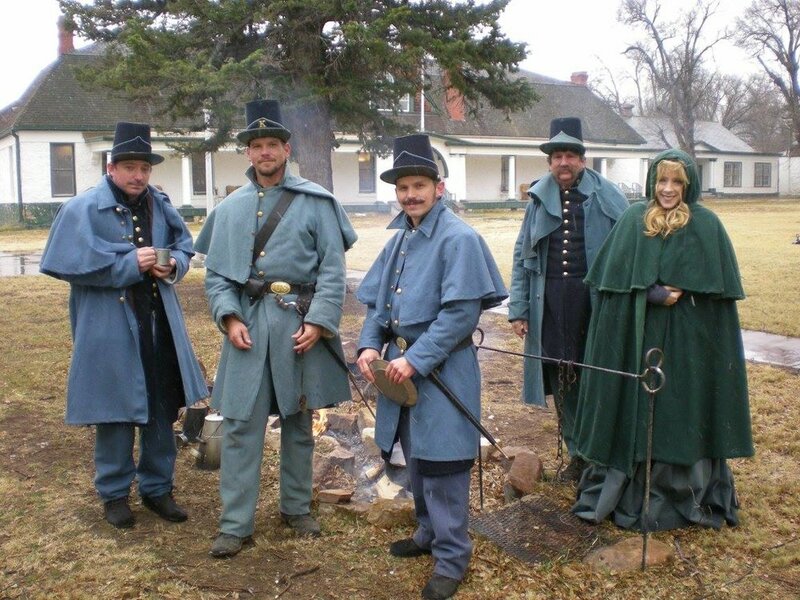 The Fort Stanton Garrison, a subsidiary of Fort Stanton, Inc., will undertake this living history program. 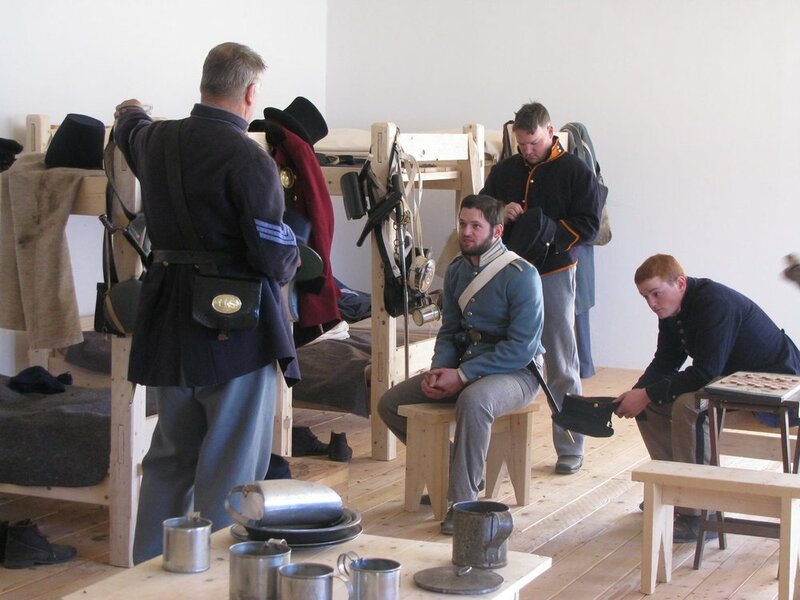 Properly uniformed and equipped volunteers will recreate, as faithfully as possible, the life of soldiers stationed at Fort Stanton during its active military existence. 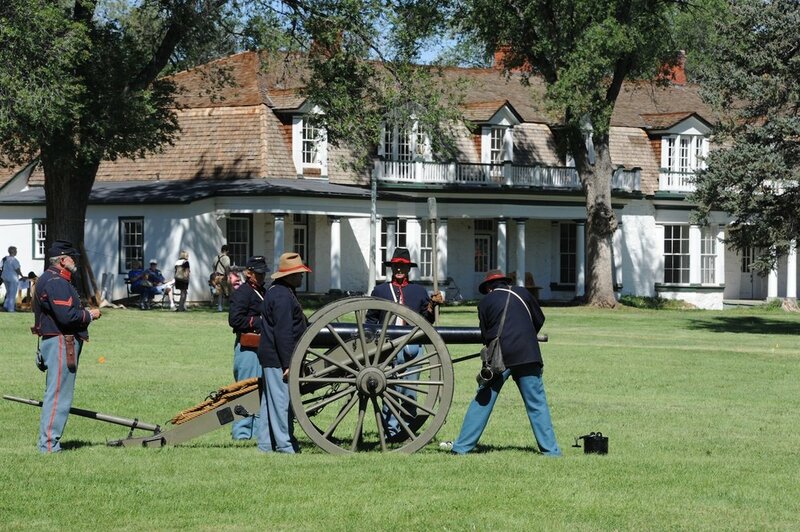 Various activities such as military drill, animal care, fatigue duties and leisure time will be demonstrated to visitors in an effort to educate them about Fort Stanton and the need to preserve its heritage. 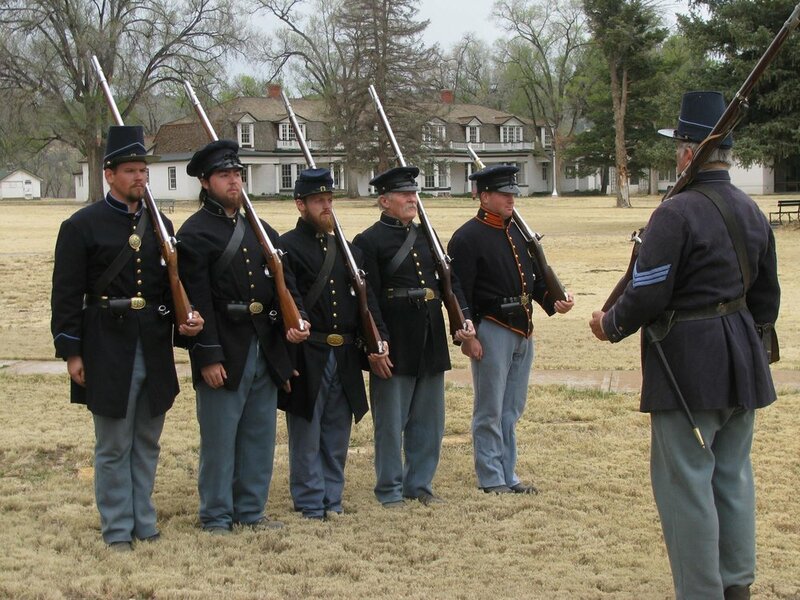 The Fort Stanton Garrison will host living history events on the third Saturday of each month through the year. Activities include flag ceremony, military drill, fatigue (work) details, leisure activities and horse care. Additional activities will include demonstrations of specific skills such as musket firing, horsemanship and field cooking, to name a few. 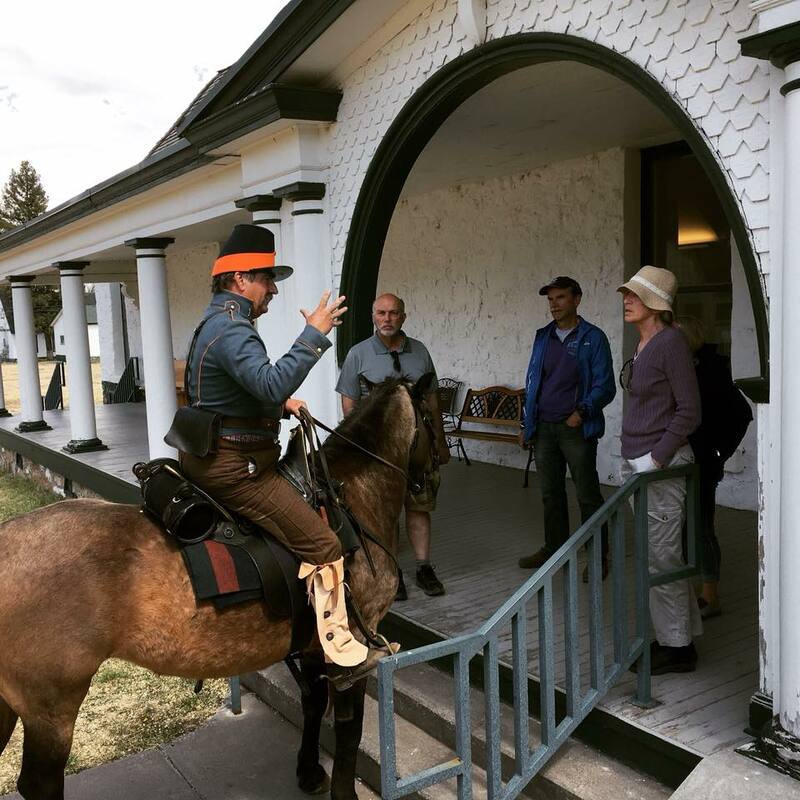 During these activities, at least one of the Garrison volunteers will be available to talk with visitors to explain the activity taking place and the significance of that activity to the daily life of a soldier at Fort Stanton. Visitors will be able to view activities and may even be invited to participate in some activities for a hands-on experience. 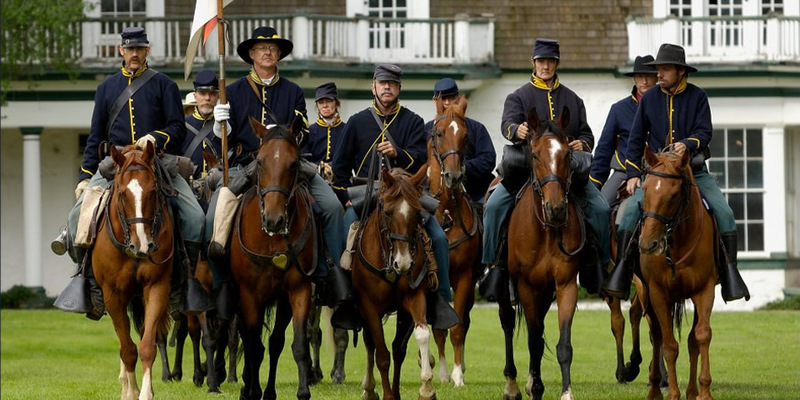 In addition to monthly events, Garrison members may be called on to assist with group or special activities where a living historian or historic demonstration will add to the experience of that group or activity.